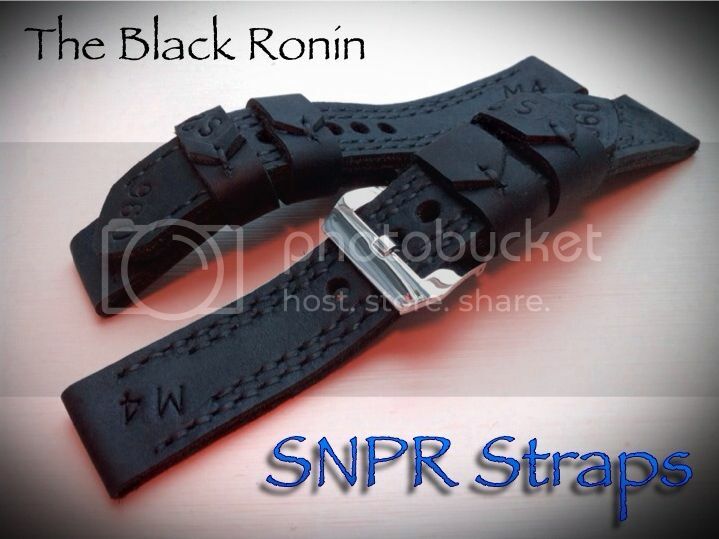 Here are a pair of Black Ronin models. Double offset stitching and Oil tanned black hide. Armory stampings (anything can be stamped or left plain) double floating keepers.